Home computers lead a luxurious existence. They might have to work hard, or be forced to undergo constant unnecessary maintenance and when they blue-screen, they're usually subjected to tirades of verbal abuse that would make Gordon Ramsay cry, but that's about as bad as it gets. Computers for the armed forces, emergency services or people who work outdoors have a much tougher time; they need to be able to survive adverse conditions that would have your average overclocked gaming rig reaching for the white flag. Like vampires and tragic heroes, computers have many weaknesses. Water getting into the guts of an electronic system is usually enough to take it down faster than the Wicked Witch of the West but without all the wailing. Static electricity doesn't seem too scary when it's doing fun things such as making balloons stick to walls, but in computing terms, it's lethal, as is the shock damage that a system will suffer from if dropped. Sand, dirt, dust and other small particles aren't immediate threats to computer systems in the same way as shock and water, but they're still a potent menace. The most obvious way in which dirt will hamper a system is by interfering with moving parts or connection points. Fans and optical drive bays can suffer too, as can USB ports and power couplings. Finally, heat, as all overclockers know, can be a killer. Given the number of hazards that can take down a computer, it's clear PCs need to take special precautions to survive in the big wide world - hence the existence of 'rugged' computers. 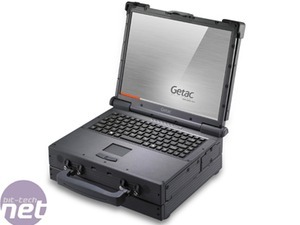 There are two main types of rugged, or ruggedised, computers. The first and most common type is a computer that has built from the ground up to operate in hostile environments. The second type is a standard computer that has been toughened up. 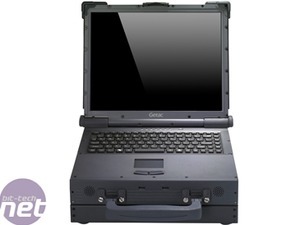 Wearing a flak vest doesn't make a person a soldier, and the same can be said for merely attaching padded or reinforced plates to a laptop casing - ruggedisation is a process that's best implemented at the very start. The level to which a system has been ruggedised can vary, but in order for buyers to know what they're getting there are various standards at which systems are rated. No one standard covers all aspects of ruggedisation - the ability to withstand shock, and resist dirt, water or other unwanted substances accessing the PC are all governed by different standards. 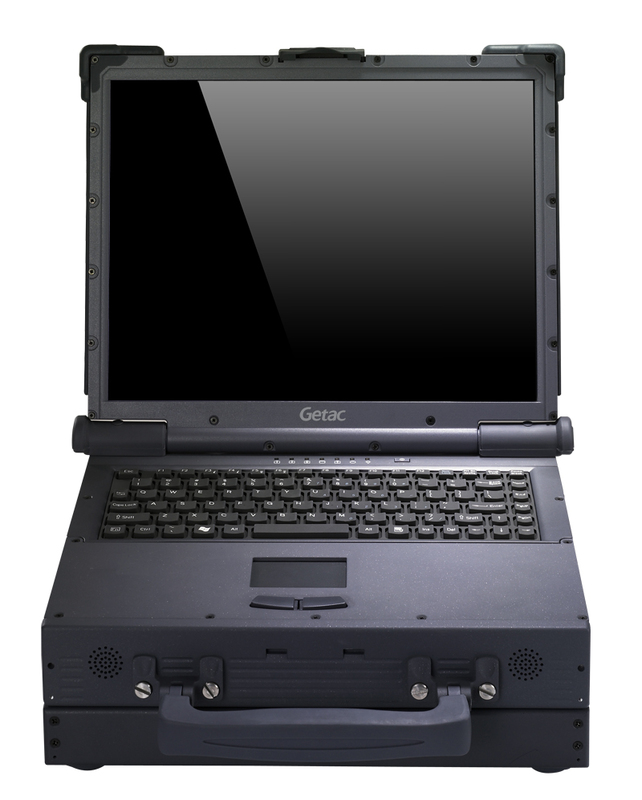 The most common standard by which a ruggedised computer system is rated for shock resistance and other more general environmental problems is the MIL-STD-810, or the military standard, often abbreviated to Mil-Spec. The standards for this are updated every few years and include tests for diverse conditions such as humidity, exposure to fungi, gunfire vibration, acceleration and even changes in air pressure. The second standard by which ruggedised computers are assessed is called the International Protection Rating or IP Code. IP Codes are international standards that assess how well a piece of technology is protected against the intrusion of undesirables such as water, dirt and prying fingers. IP Codes are followed by a two-digit number that details the level to which a system is protected. The first digit describes the type of elements that are able to penetrate the casing - a zero denotes that the system's critical components are effectively exposed to foreign objects, while a top mark of six means that the system is completely impenetrable even to dust and effectively airtight. Most ruggedised systems will rate a five on this scale, which means that although they aren't airtight, they're well protected against dust. The second digit of an IP Code refers to the system's level of waterproofing. Again, zero means that there's no protection whatsoever, with higher numbers reflecting the system's ability to withstand drips, sprays or splashes of increasing magnitude. The scale goes up to eight, which means that the system can be immersed in water over 1m deep. 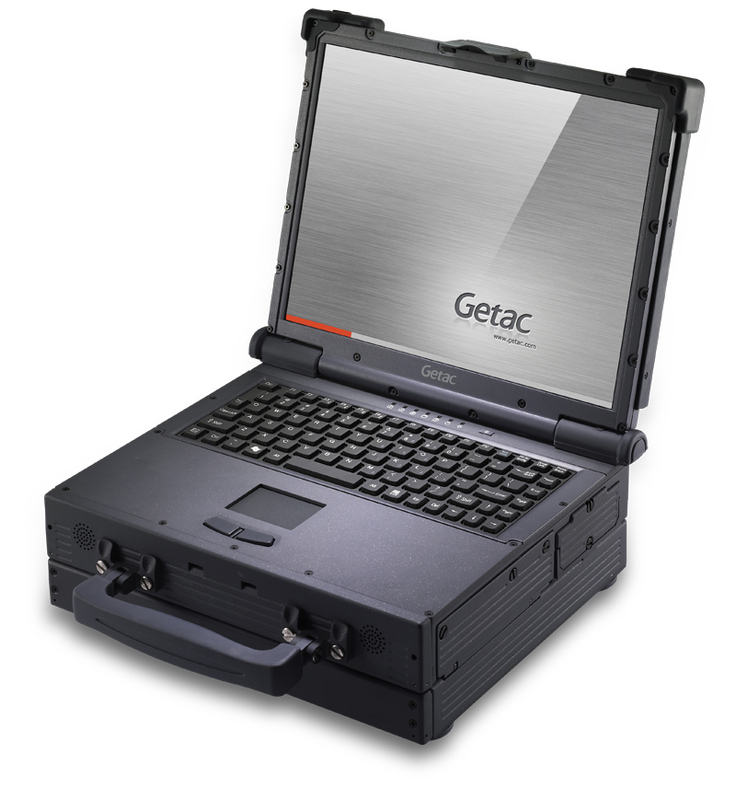 Very few fully ruggedised systems for general use will rate the highest IP Code. A 54 rating, meaning mostly dust-proof and splash-resistant, is considered effectively weatherproof. Previously, IP Codes also covered resistance to impact, but this is now assessed by a separate standard known as IK Codes. Set out by European Standard 62262, IK Codes range from IK00 to IK10, with equipment that can withstand higher-energy impacts receiving a higher rating. At IK10, a piece of kit can survive being hit with a 5kg steel object striking its surface with 20 joules of energy. Toughpad 4K UT-MB5 an impressive beast. Panasonic has announced that its ToughBook rugged notebook range is to get Qualcomm's multifunction Gobi 3G radio device for international wireless broadband. PC maker Dell has just launched an ultra-rugged mil-spec laptop, the XFR D630, which is clearly aimed at the same niche market as Panasonic's Toughbook.